The French Way is the longest route to arrive in Santiago de Compostela. For this reason, the one that we waste more money and the one that we invest more time. These motives make that we need to plan everything, included the budget that we are going to establish to have the lowest possible costs. One of the most important parts for a pilgrim is the food. For this, we need to try to eat cheap in the French Way. For help you to get this aim, we recommend you some places to have lunch. If you want to save money in some of the stops, ¡come with us! Pamplona is one of the first stops in the French Way. Besides that, is one of the most important gastronomic point. There are many offers of “pilgrim menu”, but we propose you two concrete places: Café Peregrino y La Crepería. The coffee is situated in the Consejo Square; in this establishment you could enjoy the nice atmosphere, with beautiful decoration and a good coffe, perfect to activate you and start to walk. La Creperia is unnoticed. Is a little place, but it envolved you in the Paris streets. Located in the Old Part, you can may try a big variety of delicious crepes, sweet and savory. 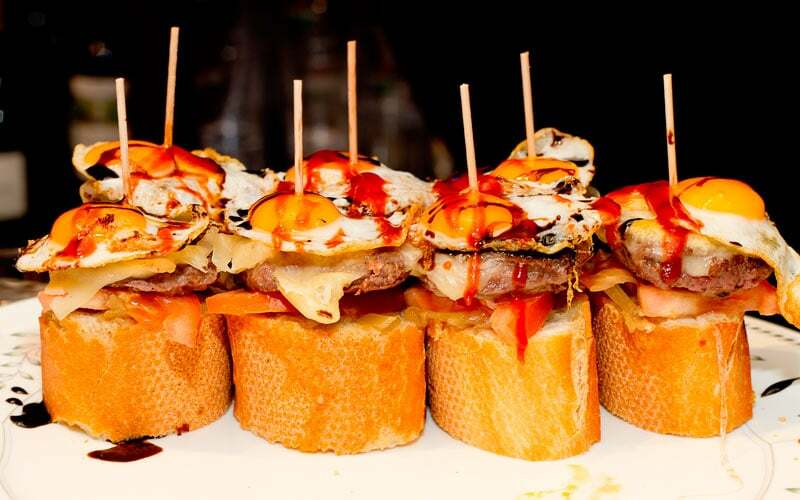 We have to advice you the famous Pintxos, being the cheapest, typical and traditional options in Pamplona. If you go to a city like Burgos, you shouldn’t go without seen the gothic cathedral. You cannot eat in a better place that in front of it. 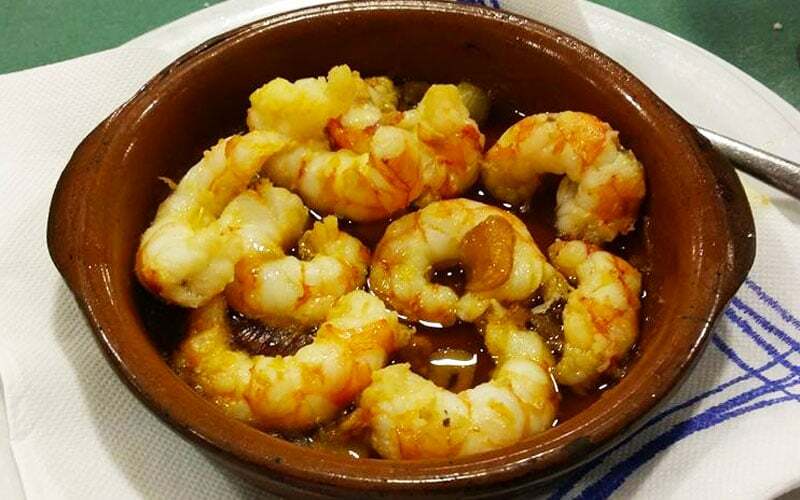 We recommend you for this occasion Don Nuno, located in the Nuno de Rasuro street, where the day menu is 10€. 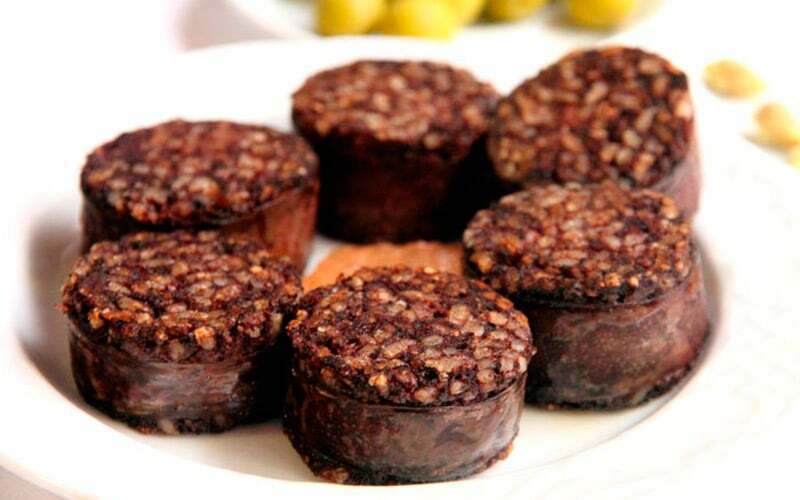 The Burgos morcilla (blood sausages) is the excellent product of the city. El Avellano is one of the best places where you can have it, and try the typicall products of Castilla y León. Do you want generous portions with good price? In the bar Jamón, Jamón you could savour the best cold meat, a big plate with the León typical products. Other of the famous points, is El Flechazo. 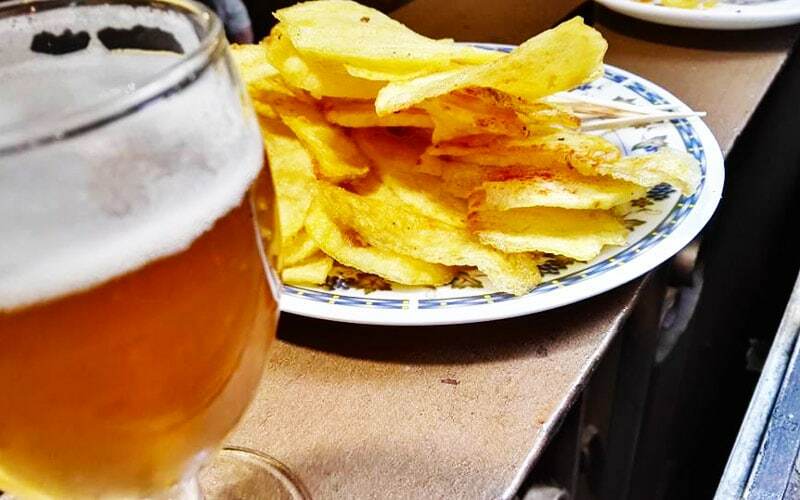 In this traditional bar, in the Platerías Street, you might delight the popular fries chips with pimenton; a perfect option to eat cheap in the French Way. 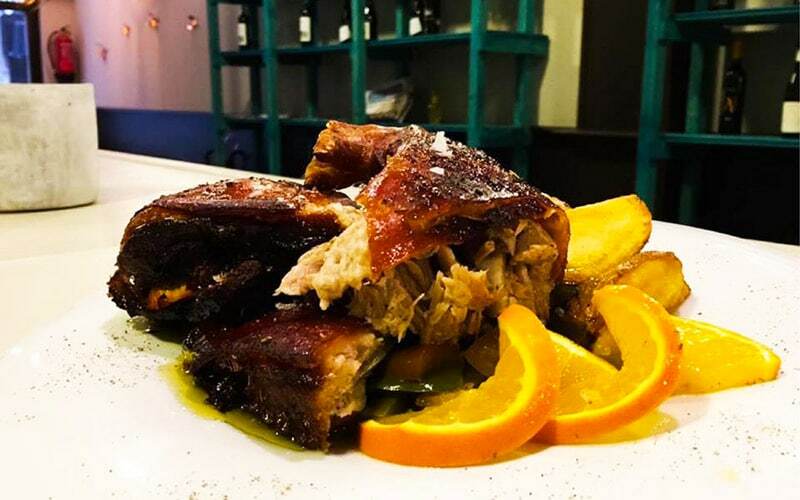 In the 21 stop of the French Way, you are going to eat well with a good price in Astorga. To eat cheap in the French Way you have the Eluno restaurant. According to the diners that have enjoyed it, is a charm place, in where the service is another positive element. Between your elections can be also the Serrano restaurant, in Pertelaria Street 2. 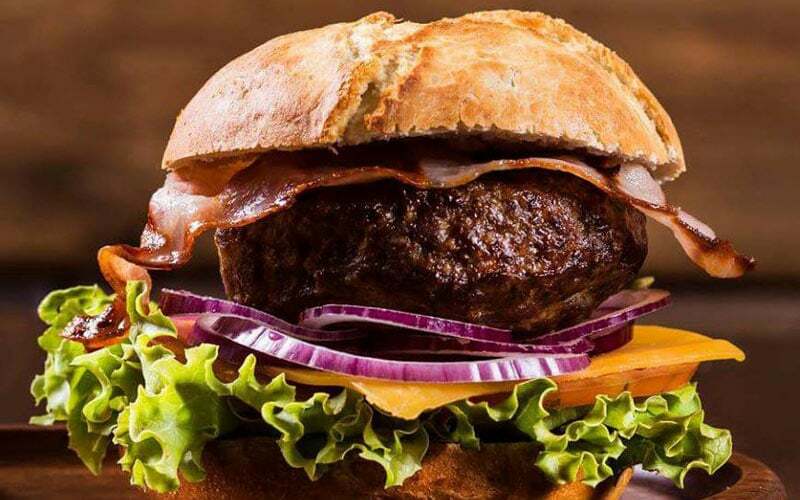 This local offers you a day menu of 12€, with starter, main dish and dessert. You will not be disappointed. We just arrived to Galicia and what better way that start in a hostel that promote the ecologic agriculture. 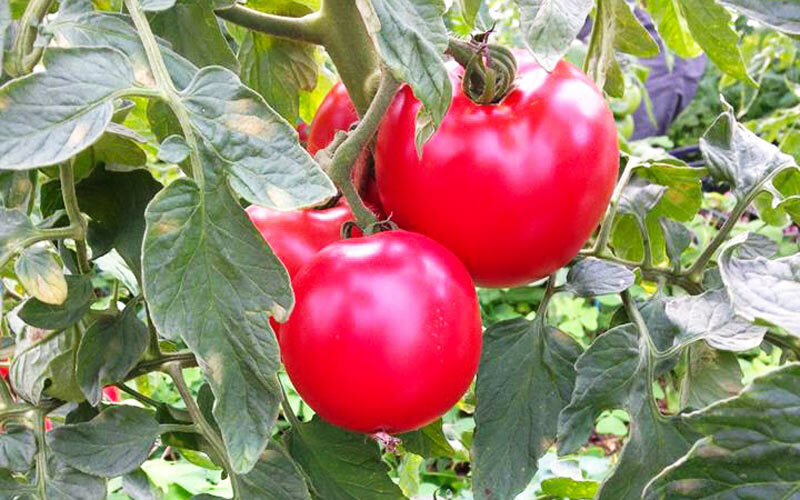 The Barreiros Farm has a menu of 8€ with the most natural products of Galicia. Nevertheless, there are more options if you don’t want Spanish food. The Matías Laconda restaurant propose you an Italian menu for 10€, perfect and affordable for the pilgrims if they want to eat cheap in the French Way. In the Lugo Street, the Casa Teodora restaurant don´t forgets the pilgrims and it offer a pilgrims menu for 10. 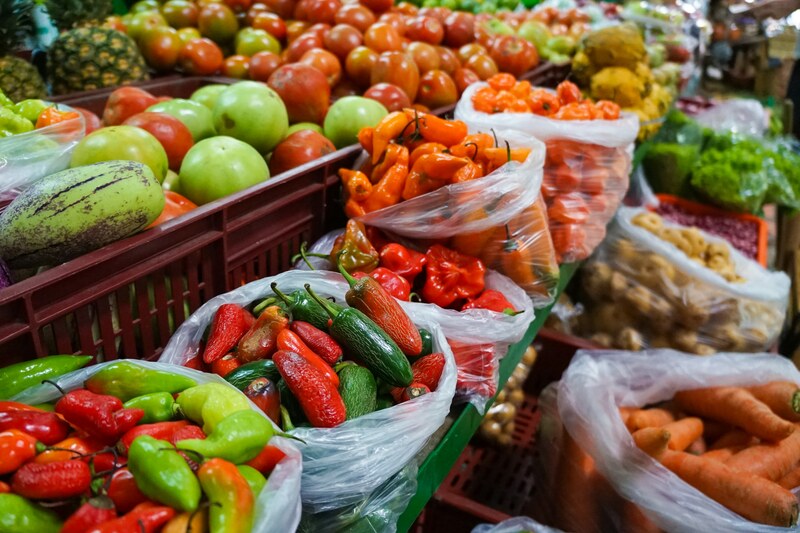 Here you could find big rations with local ingredients. This is not the only place where you can eat cheap in the French Way. 9,90€ is the price of the Ultreira Hostel with delicious meals. In this place, is you need a gluten free menu, you are not going to have any problem. When arriving in the apostle city, the gastronomic offer is infinite. We advice you the Boca a boca restaurant, a place with elaborate dishes and the best ingredients. With a menu of 11,50€, will not disappoint you and you could eat cheap in the French Way. If you want to enjoy a calm, hidden and pleasant place, we recommend you the Costa Vella Hotel terrace. You will find an oasis in the middle of the city, with a nice fountain, surrounded by green.